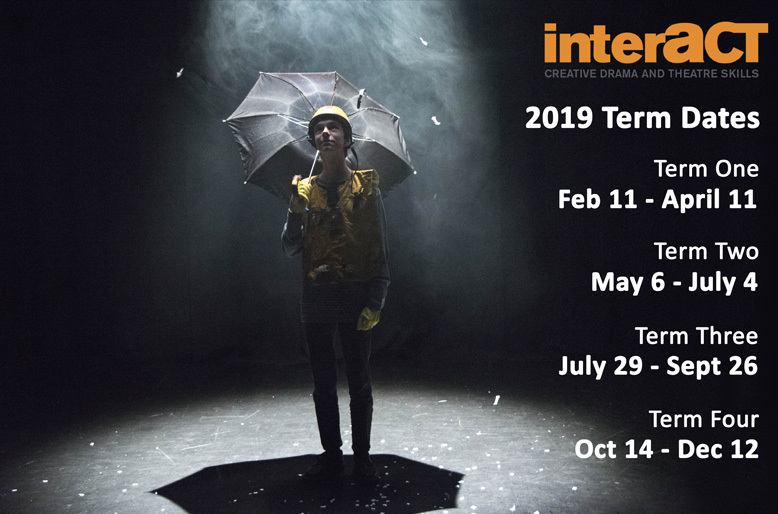 Theatreworks Ltd offers weekly actor/student training classes as Interact Drama Classes, and also provides casting services for film and television. Interact Drama classes was established in 1996 and utilises fantastic local professional actors and directors as tutors, and the classes cover such methodology as Stanislavski, Meisner, Bogart, Strasburg, Johnstone and give their students a taste of walking the boards twice a year in their productions. The director of Theatreworks, Cindy Diver is an experienced casting director for film and television, and she and her team can provide casting services, extras wrangling, location sources, on-set chaperone services as well as consultancy and networking for local and national production companies. 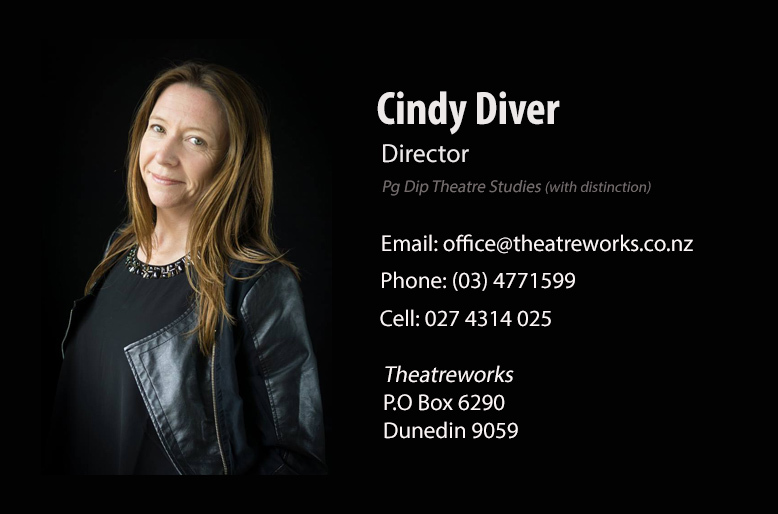 Theatreworks Ltd was founded in 1992 by actor/producer/directors Martin Phelan and Cindy Diver, and its initial task was to create an actor's agent representing and sourcing work for Dunedin actors. Over the following ten years the agency books grew to over a hundred actors being represented, with Theatreworks itself also branching out into actor training (Interact Drama Classes), corporate communication skills training (Corporate Acts), events creation and management, theatre production, medical student consultation technique training (SPDU) and in the mid 1990's Cindy also began working extensively in television as a production manager and also in the role of casting director for television and film. In 2001 the business moved away from representation, and with the departure of Martin Phelan a few years later (he left to start up the successful, and now Christchurch based The T Shop) the events management and production elements were put on the back burner as Cindy shifted the emphases back towards her passions - casting and teaching acting and communication skills. In 2009, in order to free up more of her time to return to University and to teach and complete a PG Dip Grad in Theatre Studies, Cindy sold the SPDU unit to Janine Knowles, a move which has enabled her to refocus the business in to the entity that it is today.